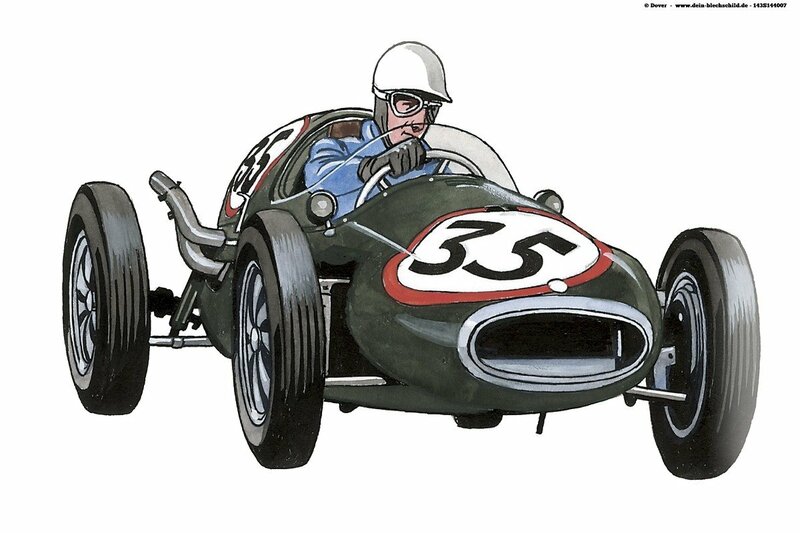 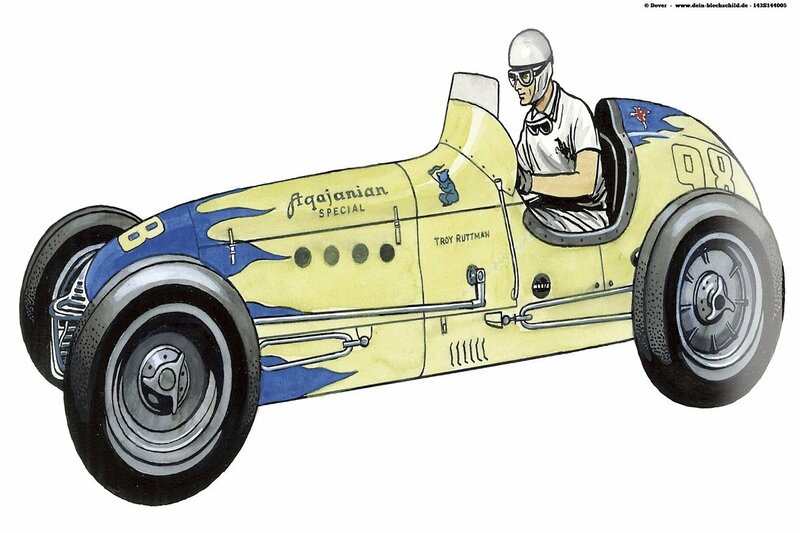 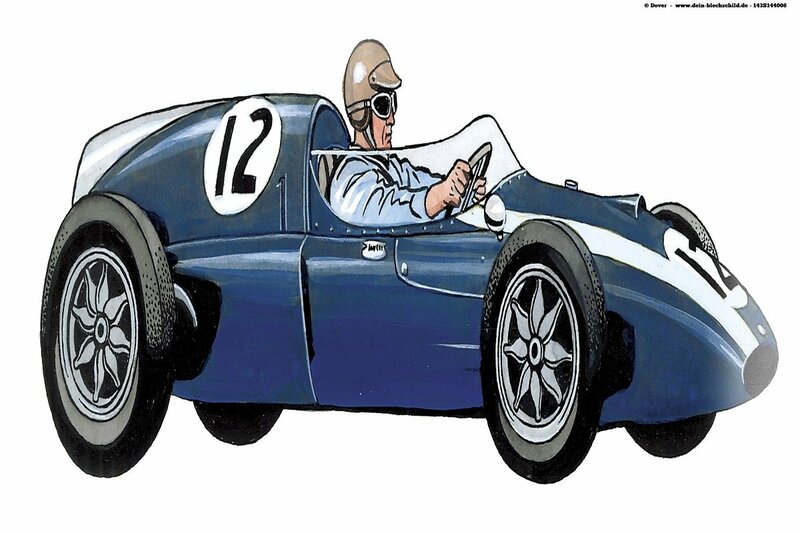 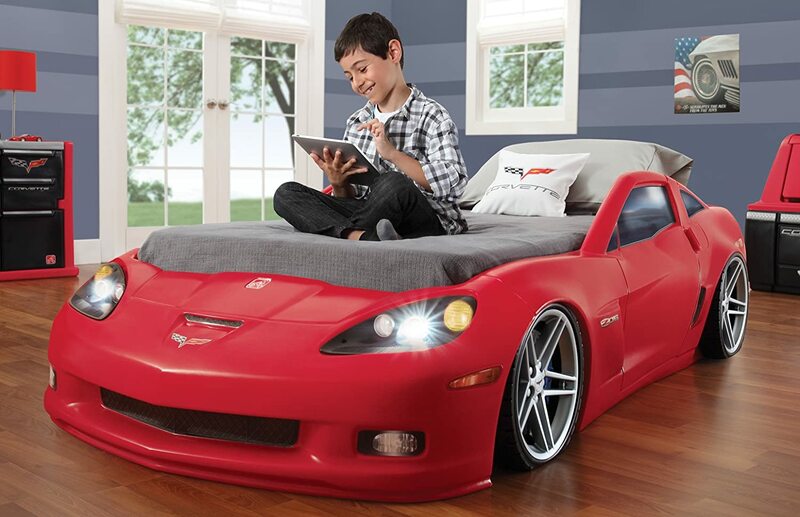 Race Car Bedroom Ideas: Kids Perfect Racing Bedroom Add to Flipboard Magazine. 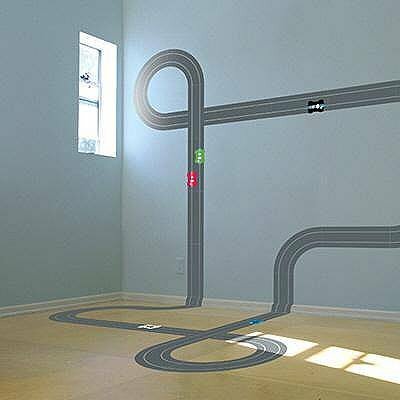 VROOOOMMMMM!!!!! 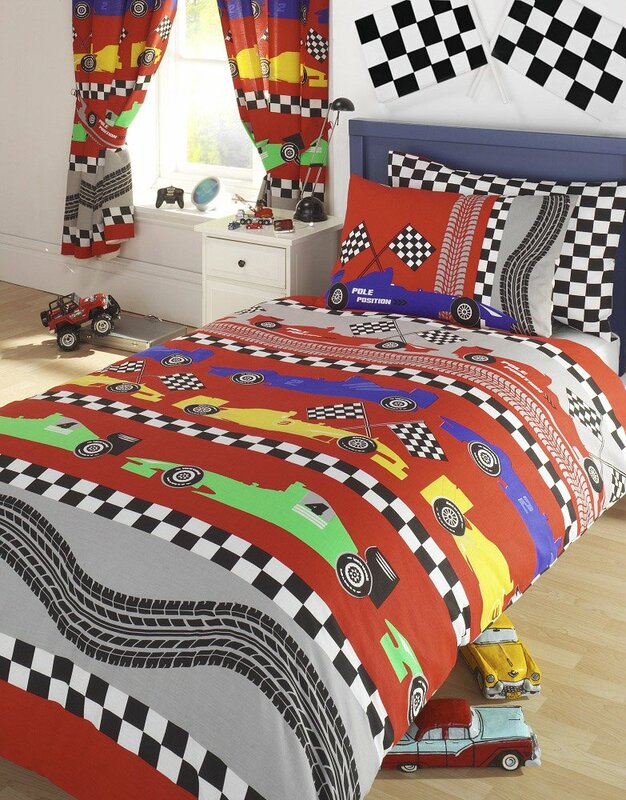 And away we go with great race car bedroom ideas! 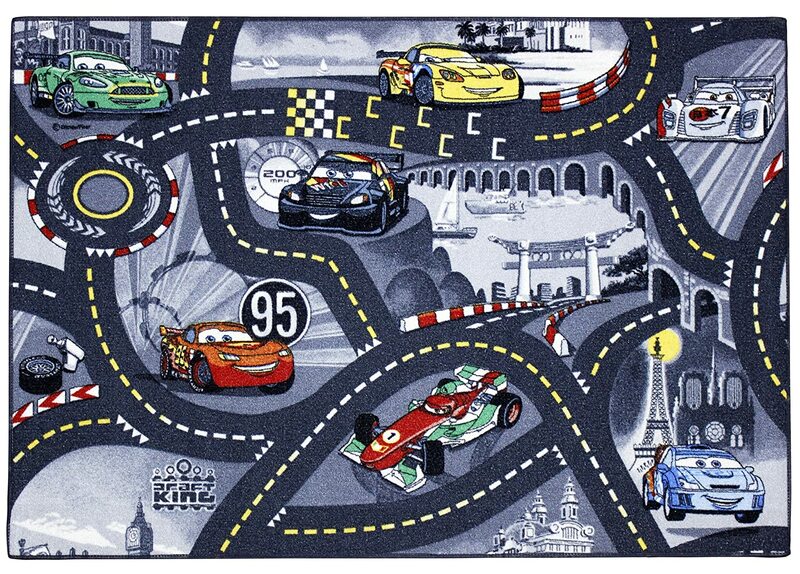 Kids love to go fast and they will do it with their feet on the ground until they can figure out how to get some wheels. 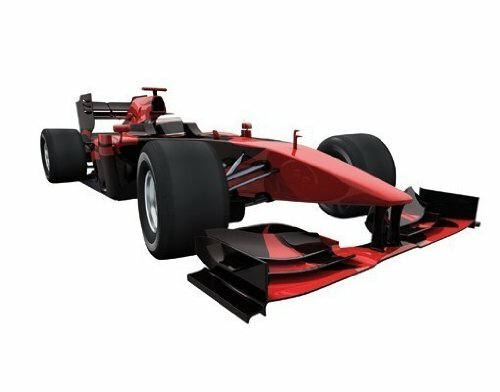 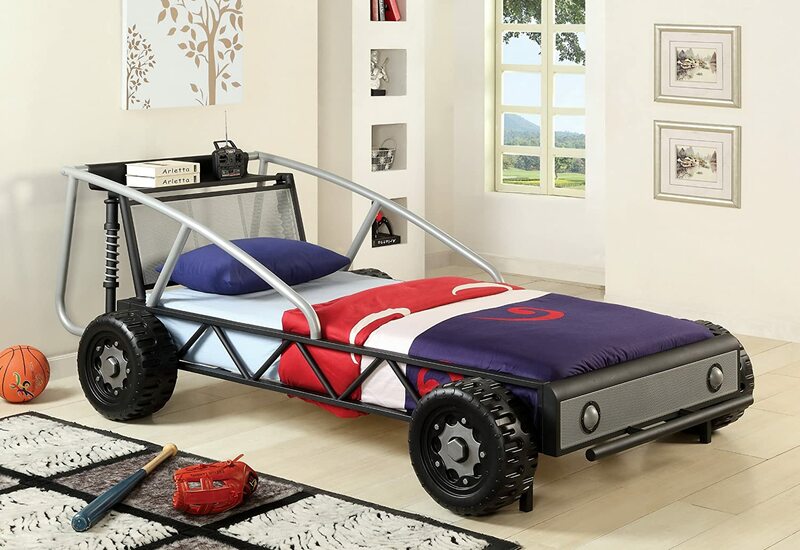 With these great race car bedroom ideas that may be sooner than you think. 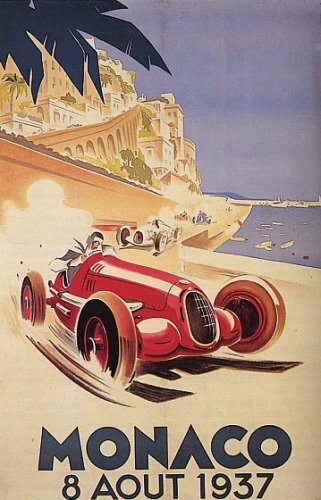 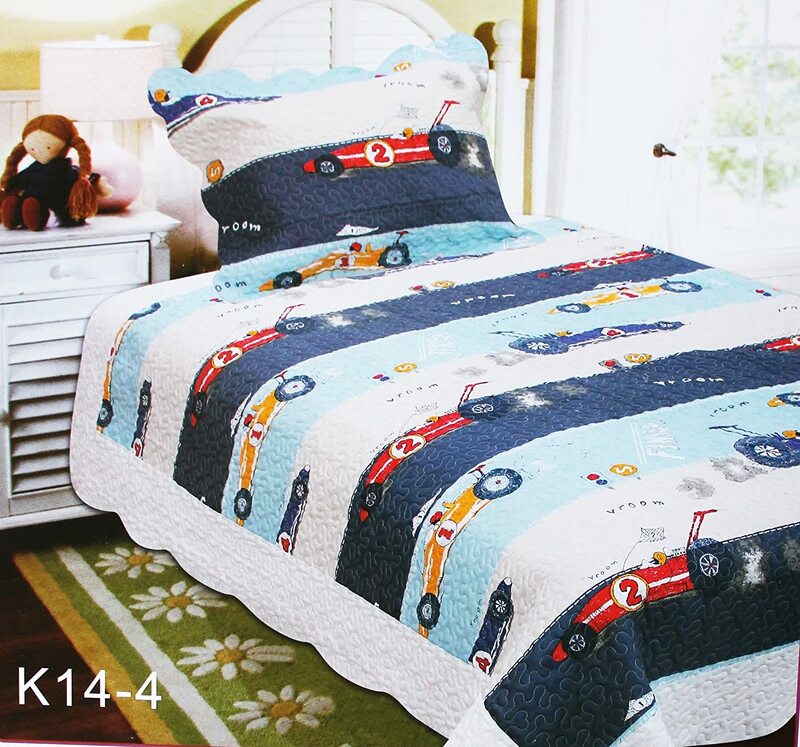 Boys dream of driving fast whether it is on the race track or on the streets of their town. 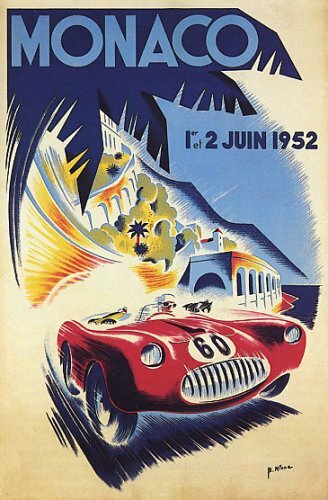 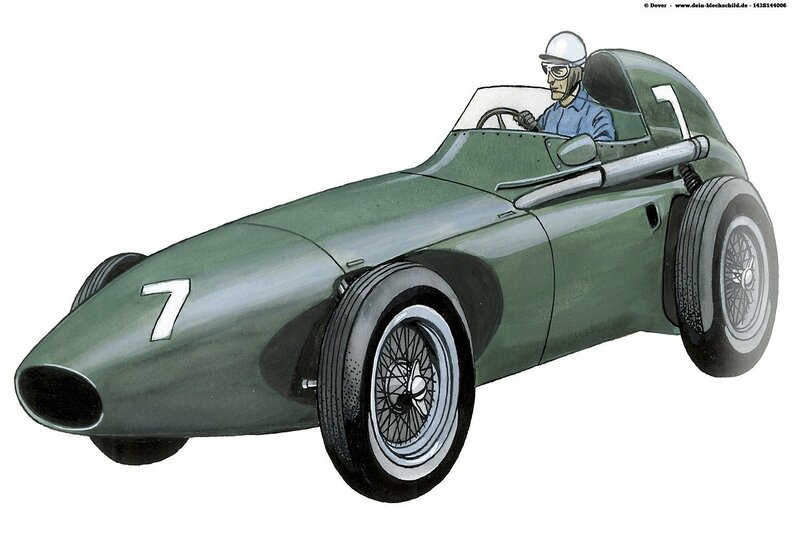 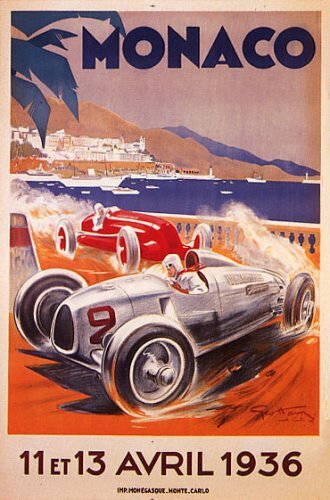 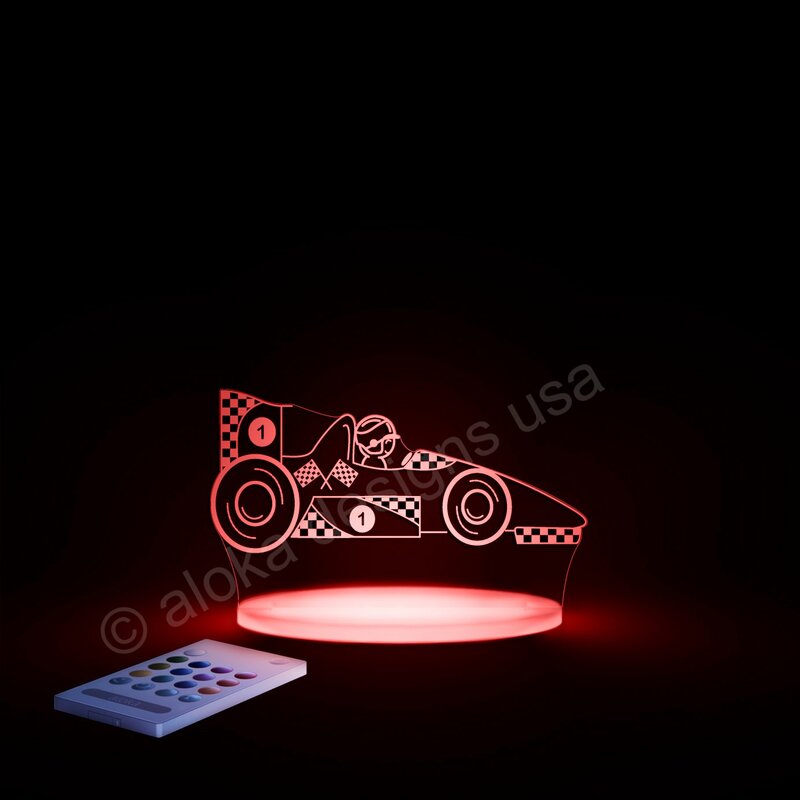 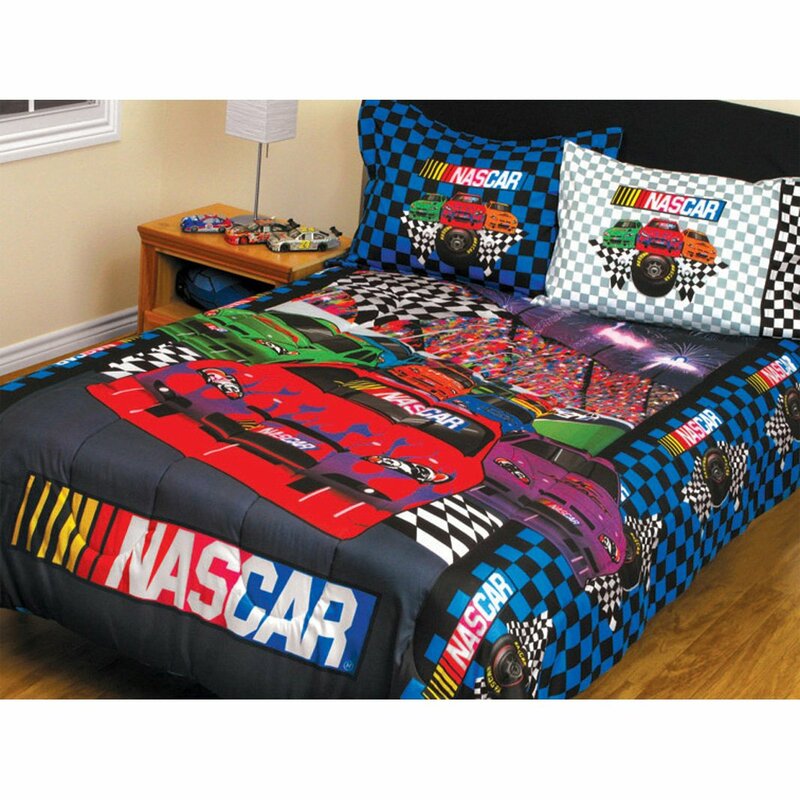 We can nurture that love in them by creating a really cool race car bedroom. 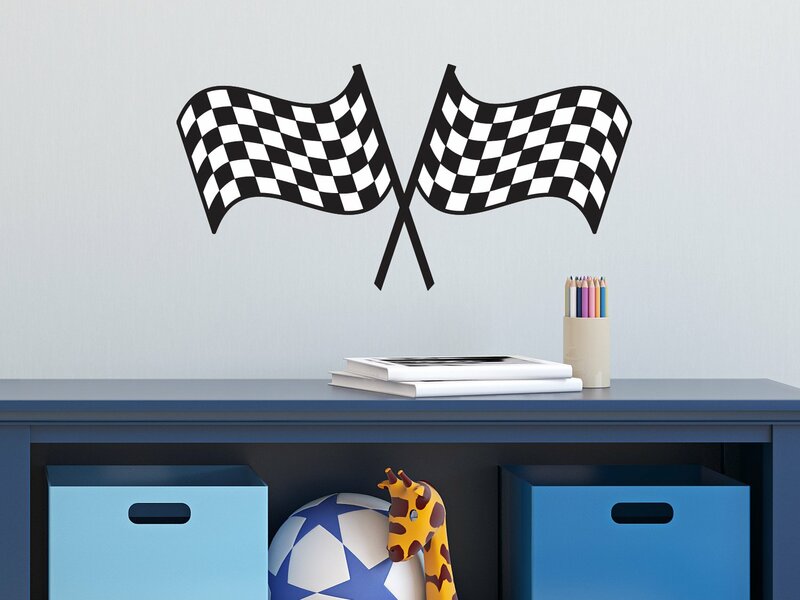 Their friends will be green with envy at their bedroom decor. 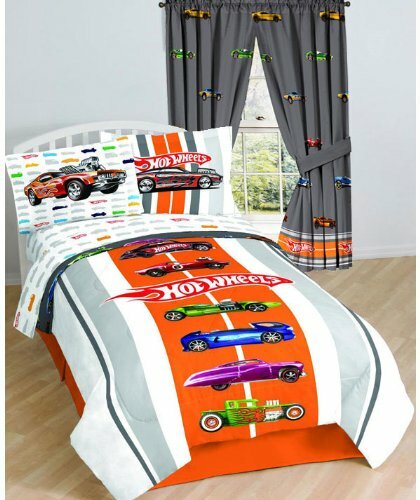 Sometimes we make the mistake of thinking that little boys really don’t care what their bedroom looks like, but they do. 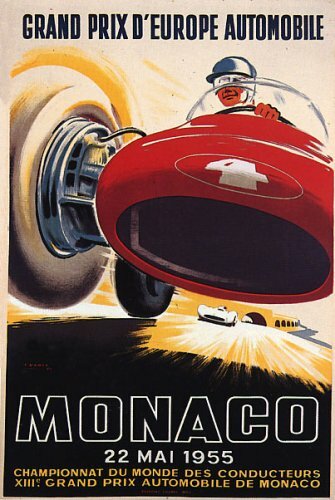 Just ask them. 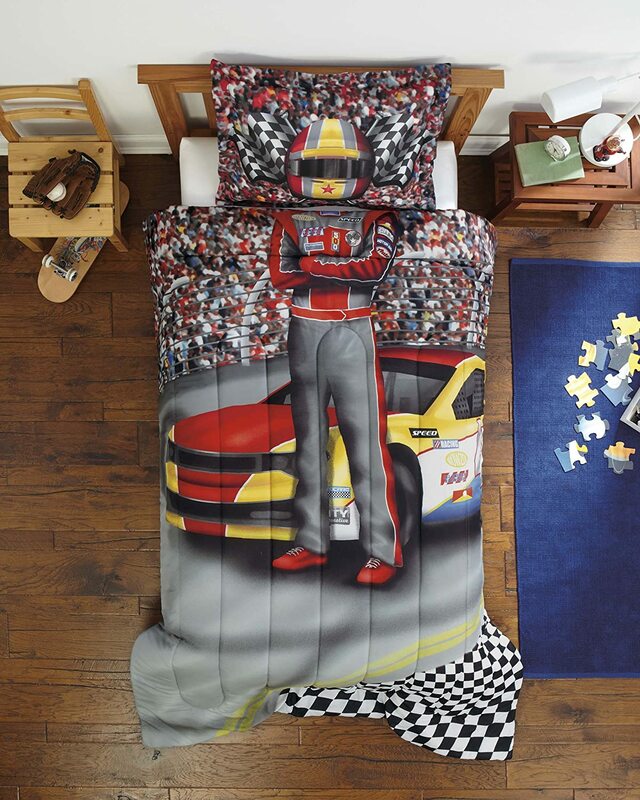 Show them a picture of a blank canvas bedroom and a picture of a race car bedroom and see what they say. 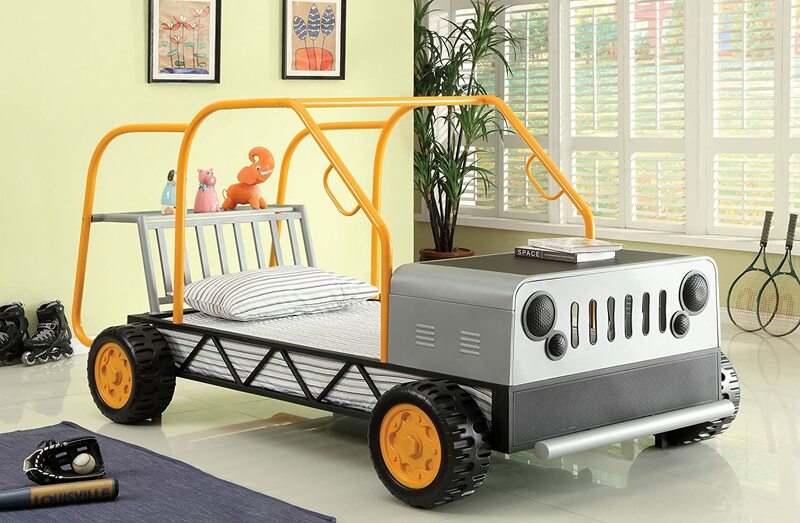 You may be surprised how excited they get at the possibility that they might have a cool bedroom too. 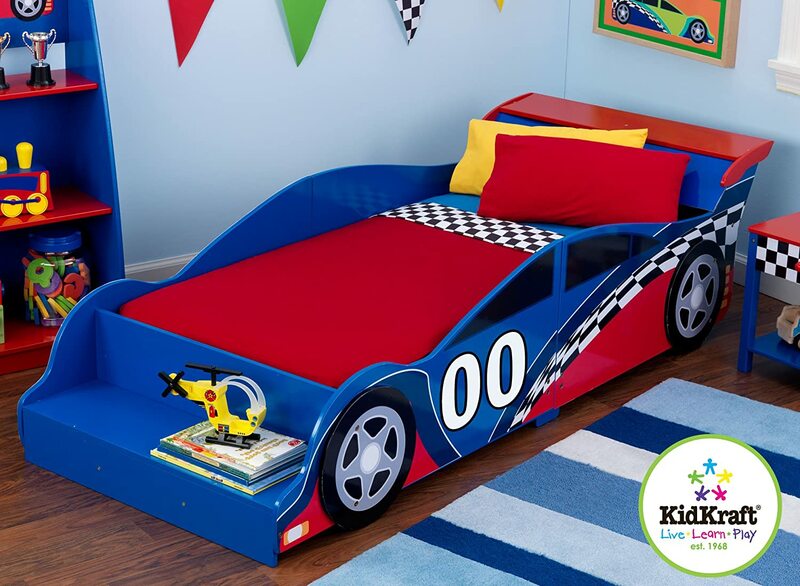 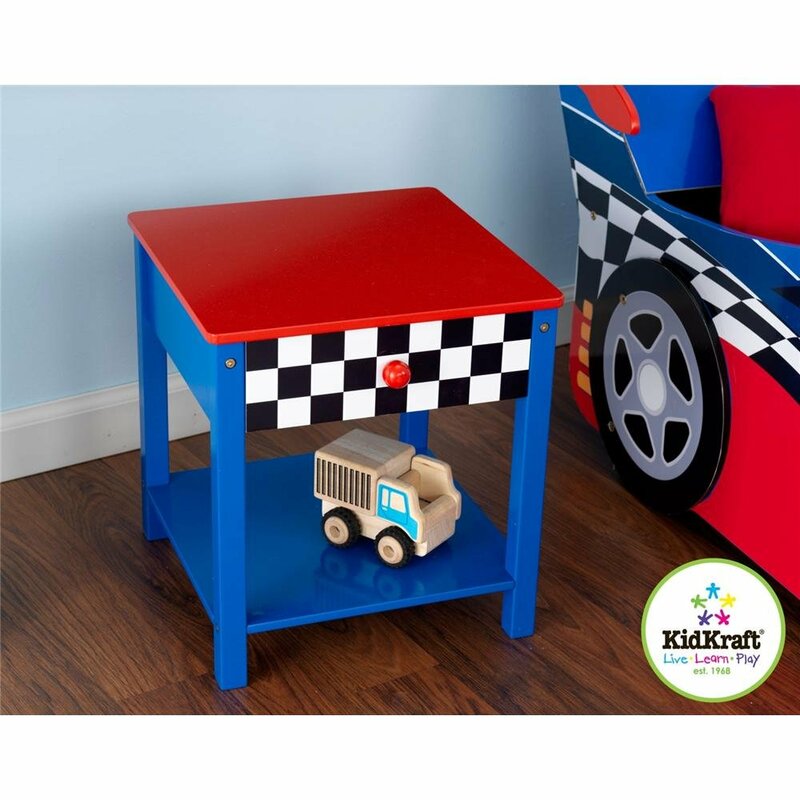 Even if you don’t pick a Race Car bed you will have plenty of other options that will give your little racer a great bedroom that he will be excited to race to each day. 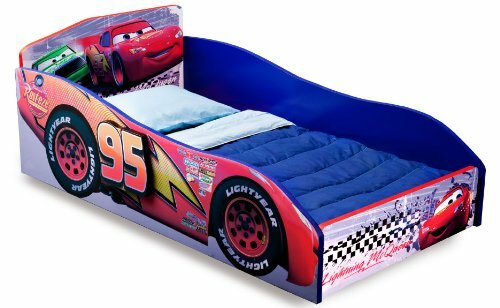 A really cool race car bed will get this new bedroom remodel off to a good start. 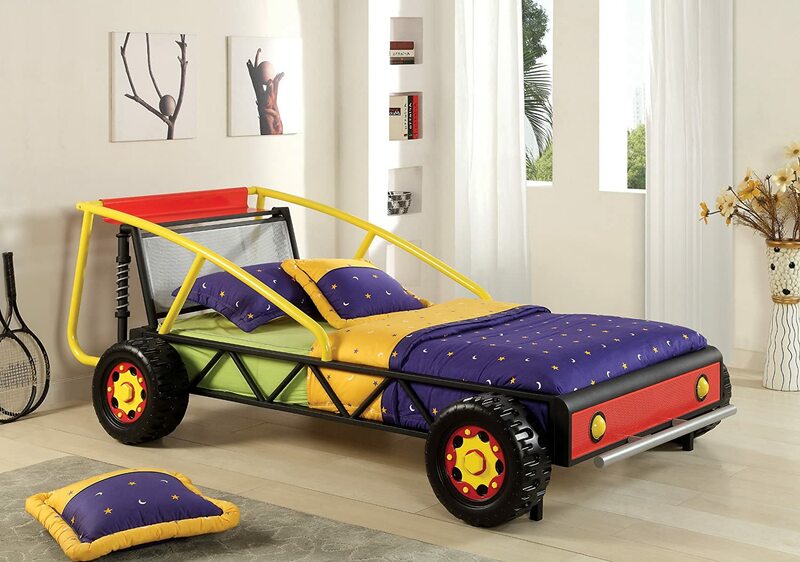 Sleeping in a race car is the ultimate of coolness in a bed. 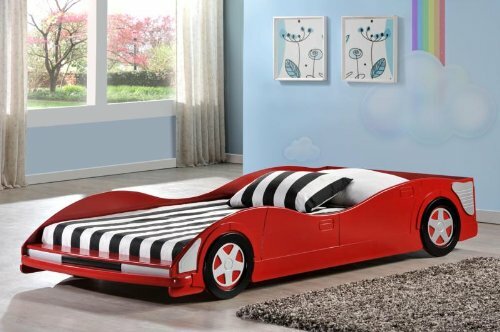 I wish I had one when I was a kid and I am a girl. 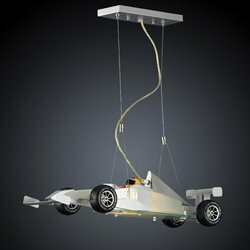 That’s how cool it is. 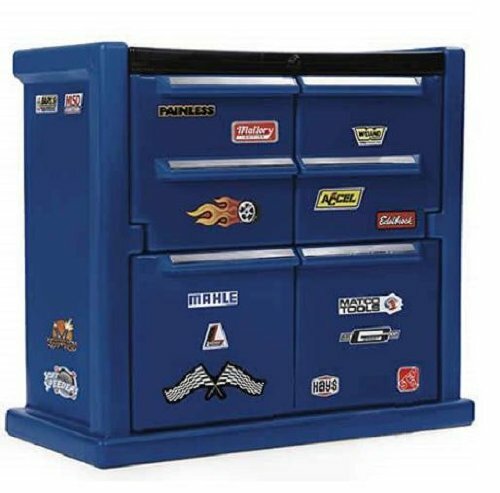 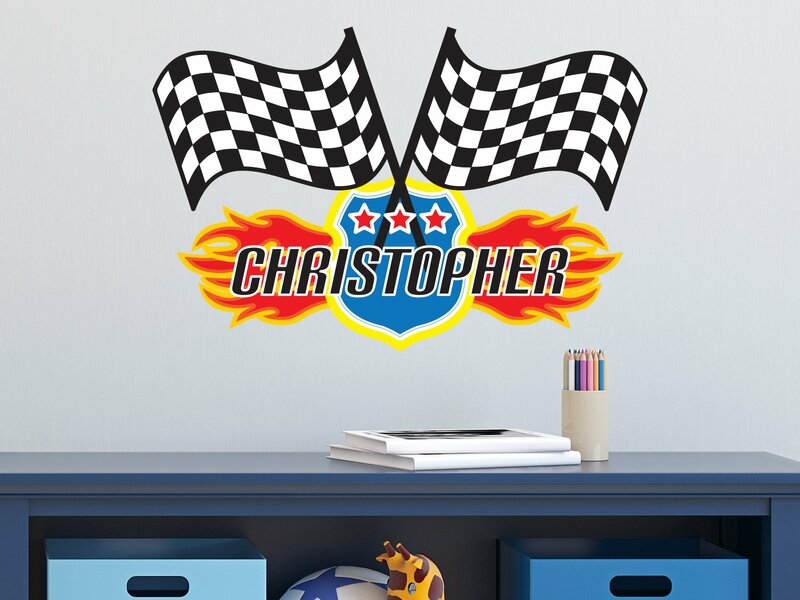 There are several to choose from for your kids race car bedroom. 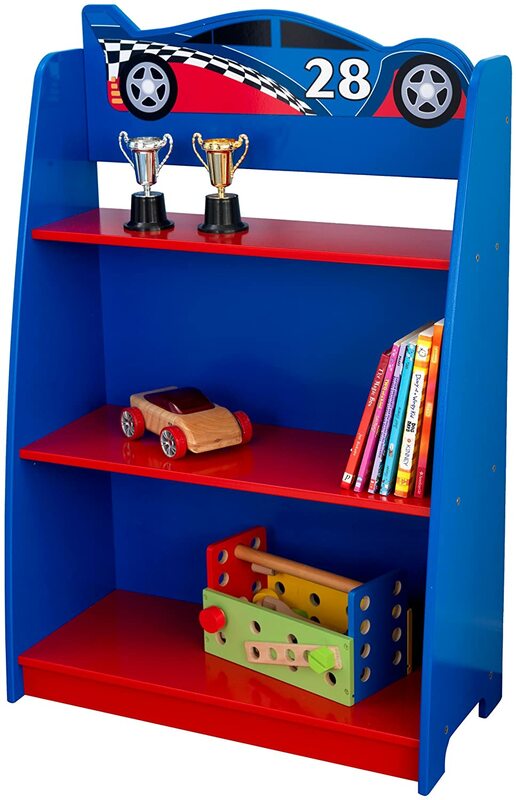 Choose from an elaborate one or from one that is a simpler model. 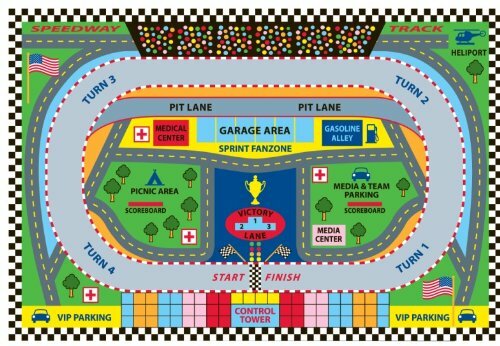 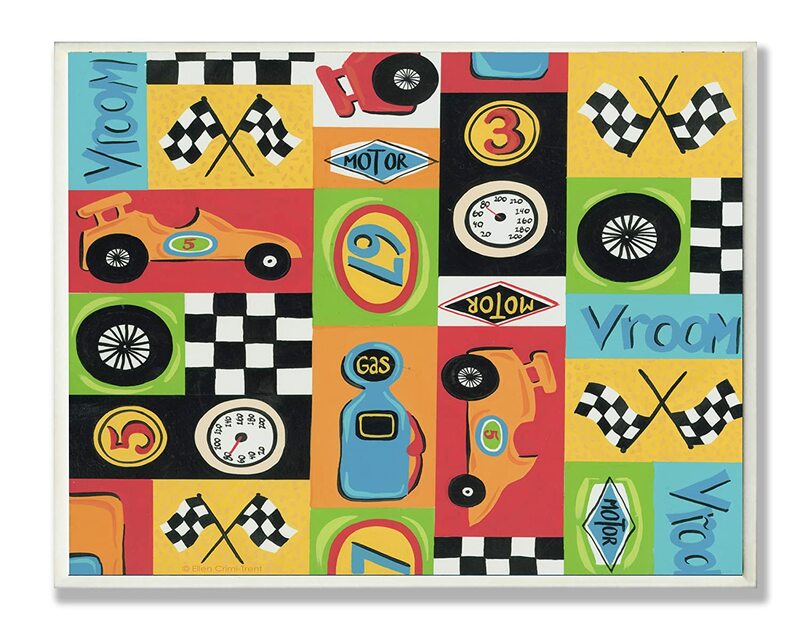 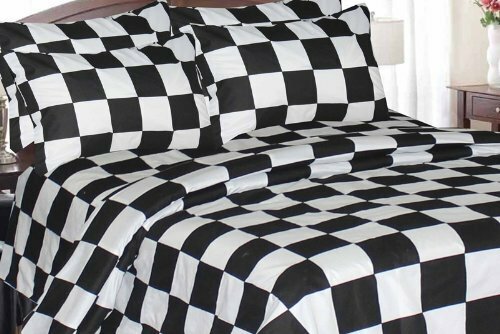 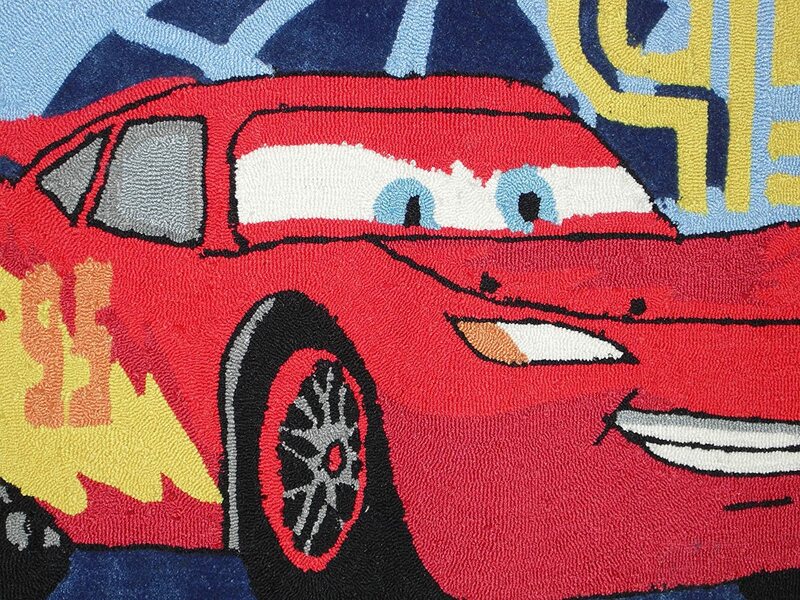 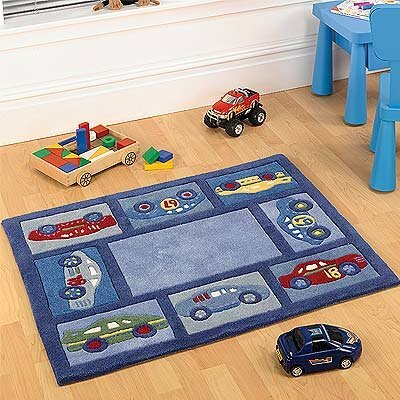 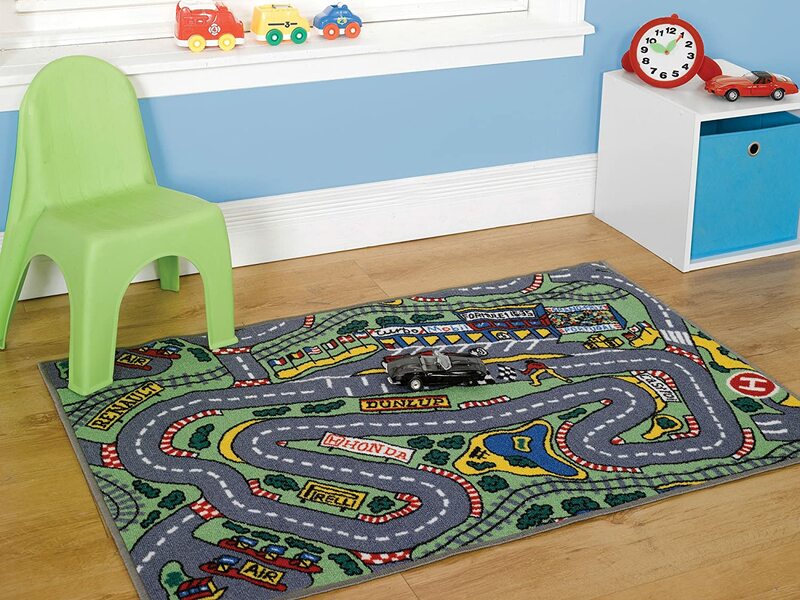 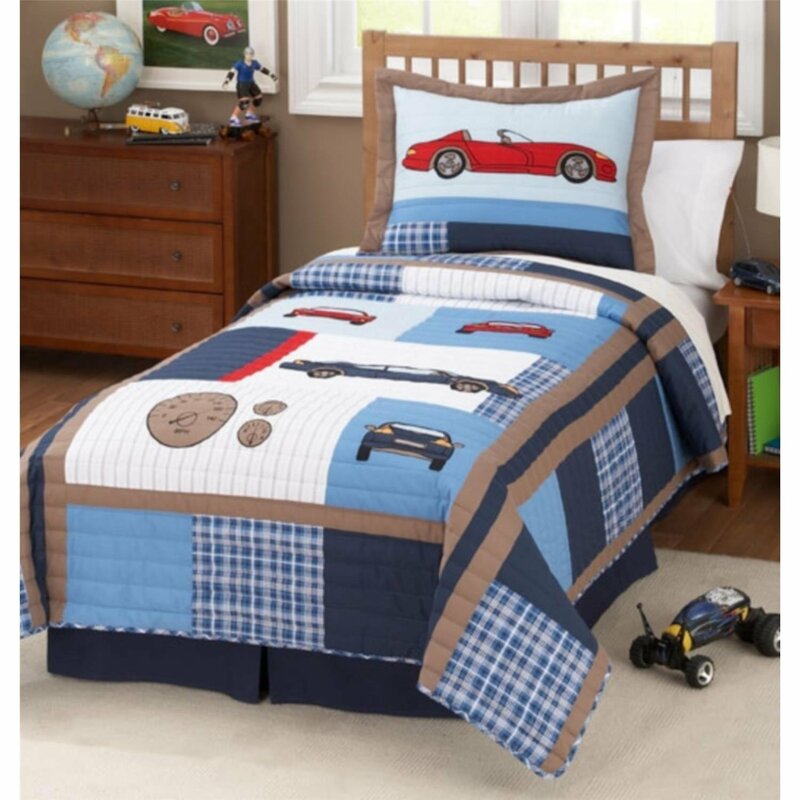 Bedding with race cars on it will fit into you new little guys bedroom perfectly. 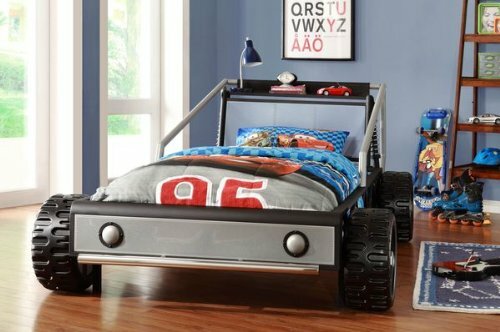 He can snuggle into his bed and dream of being the next best Nascar driver. 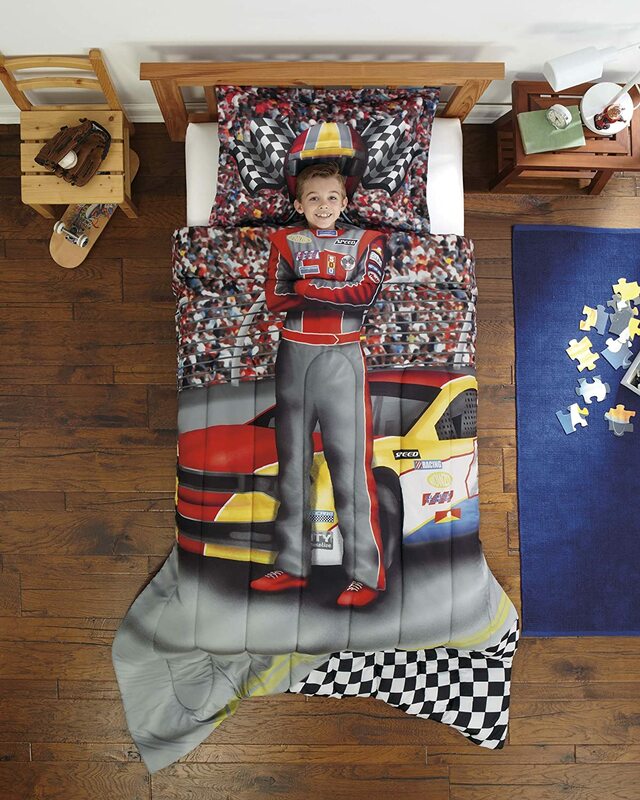 This first one is really fun because when you child lays under the comforter it makes them look like a Race Car driver. 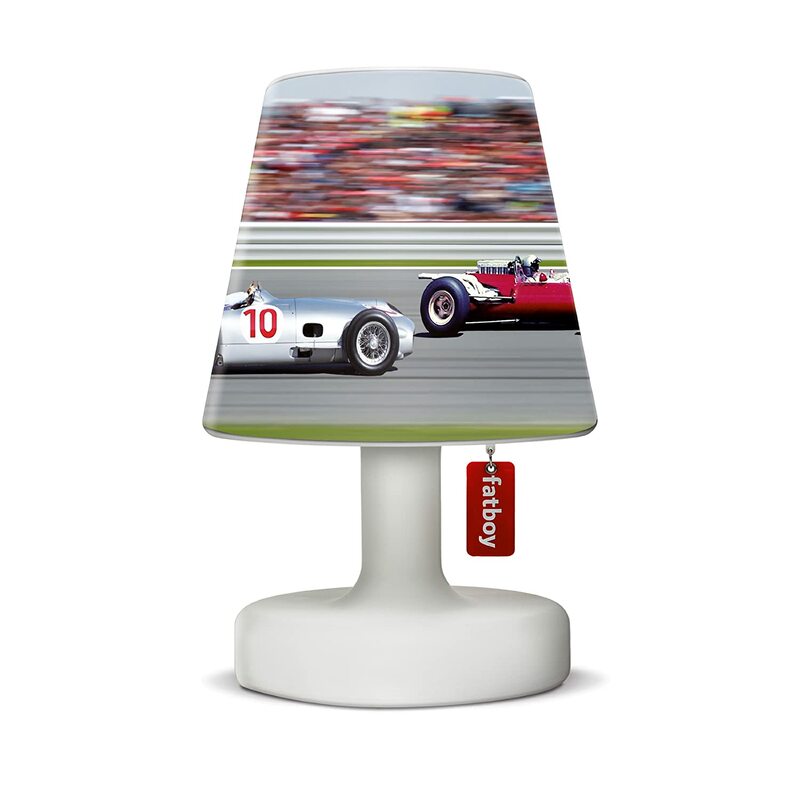 These pieces will add to the bedroom and really polish it off. 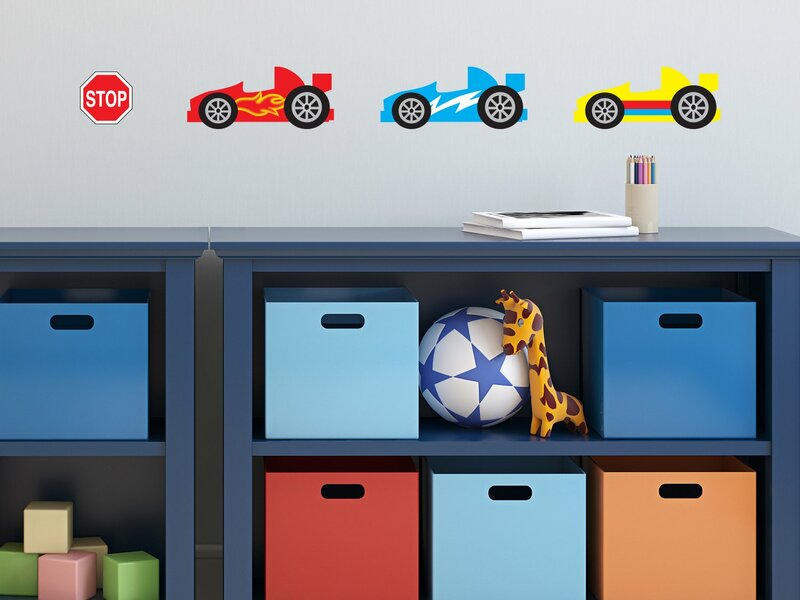 Choose one or a few to make the room really pop. 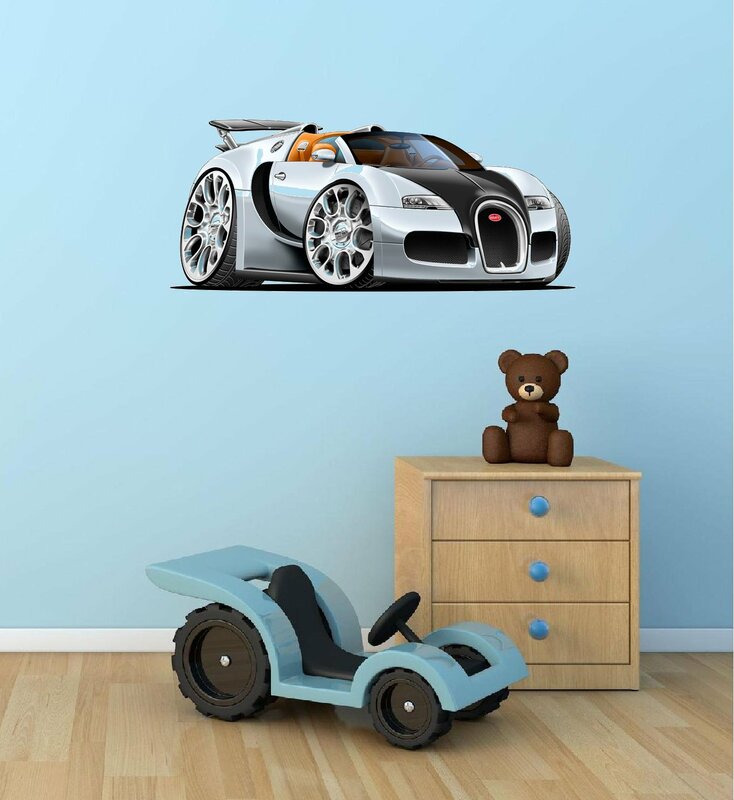 Decals can be used on the walls, furniture or just about anywhere. 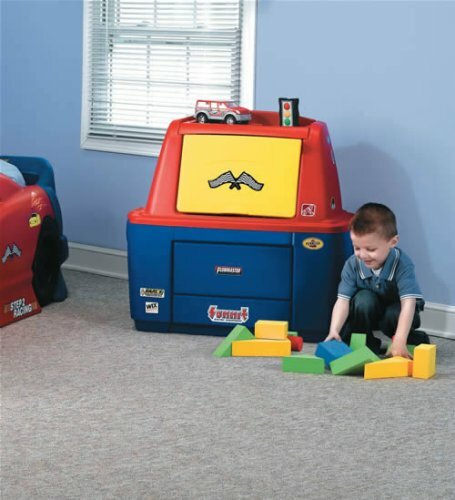 Get creative and make it fun!